Ministry spotlight is a new series for our blog that will share with you information about different ministries. It will be a “get to know you” style blog post, just giving info about the ministry, what they do, how they run, and how you can help. After cycling through our list we will also look to do ministry updates as well as share info about big projects/changes at these ministries. 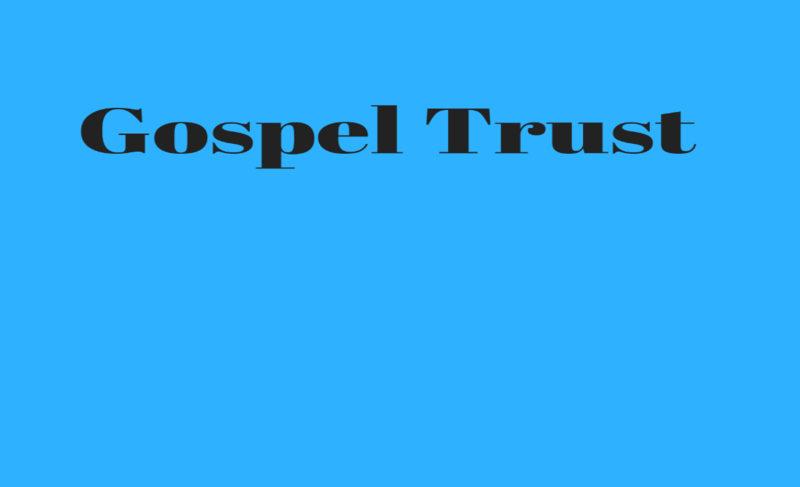 For more information about this ministry please check out their website. If you work for or know of a ministry you would like to see shared in our Ministry Spotlight blog please contact us with the name, location and website for the ministry. If you are interested in supporting any of these ministries with a DAF please contact us.